We still think of micro-markets as ‘new’, so when we searched ‘micro-markets’ on our website news page we were surprised to be taken right back to January 2014. It’s true: we’ve been banging the drum about this refreshingly simple way of keeping busy people fed and watered for over three years! 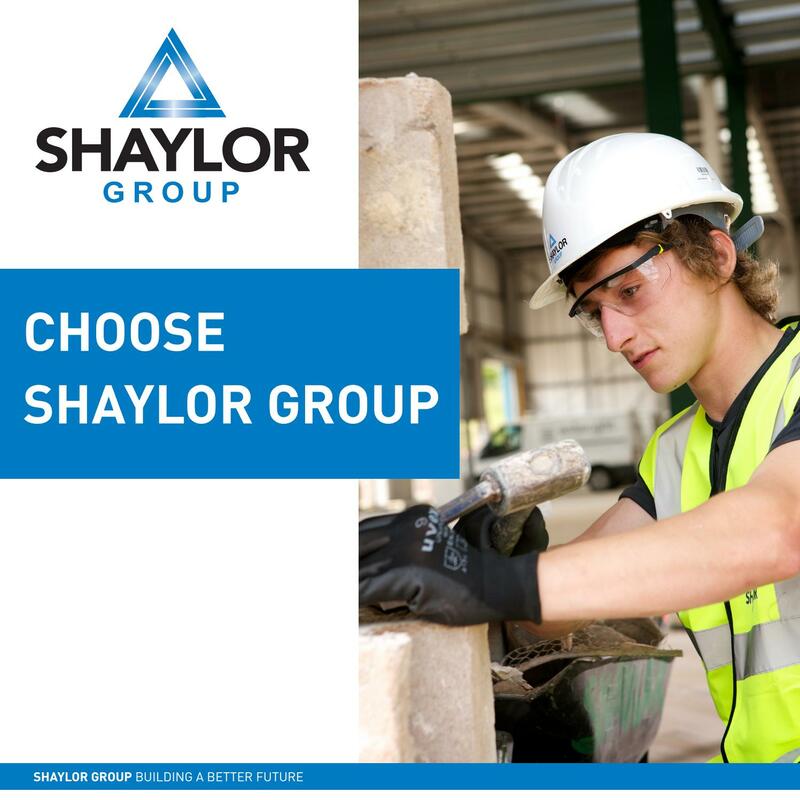 We recognise our business is built on the strength and well-being of our people and we believe a healthy work-life balance should form part of every working day. It is essential therefore that our staff have the best facilities when they take time out to relax and unwind with colleagues over lunch. Our new staff room enabled this and with the help of Coinadrink, we were able to provide a bespoke micro-market for staff to purchase a wide range of fresh food, snacks and drinks at competitive prices. Coinadrink were instrumental throughout the installation of the micro-market and offered valuable and professional advice. Coinadrink continue to go the extra mile for us and we would not hesitate in recommending them. 'More Than Just Vending' at the Black Country Chamber Spring Expo!